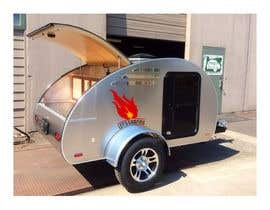 I build Teardrop Camper Trailers and I am looking for a decal/badge for the side. 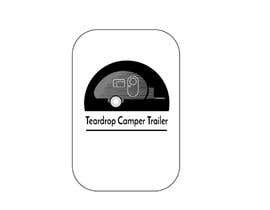 I would like a badge designed for a Teardrop Camper Trailer. I have attached a few photos to give you an idea of what I am talking about. 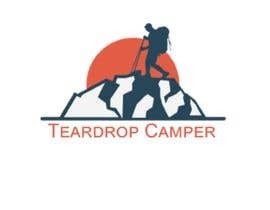 I want something similar to the badge in the photos. I have drawn a ring around it. 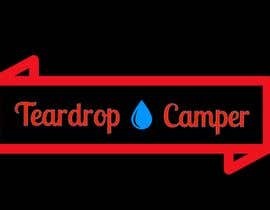 I have also attached a pdf of the outline of my Teardrop Camper Trailer. I will machine the badge out of 6mm aluminium. 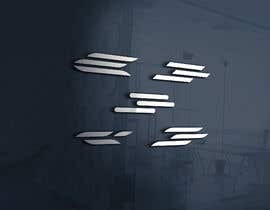 I want it to be simple in design. The approximate size will be 45cm long x 20cm high but I can scale it to suit. I will need the finished file in dxf format.